Looking to boost your moral and brighten your rooms? 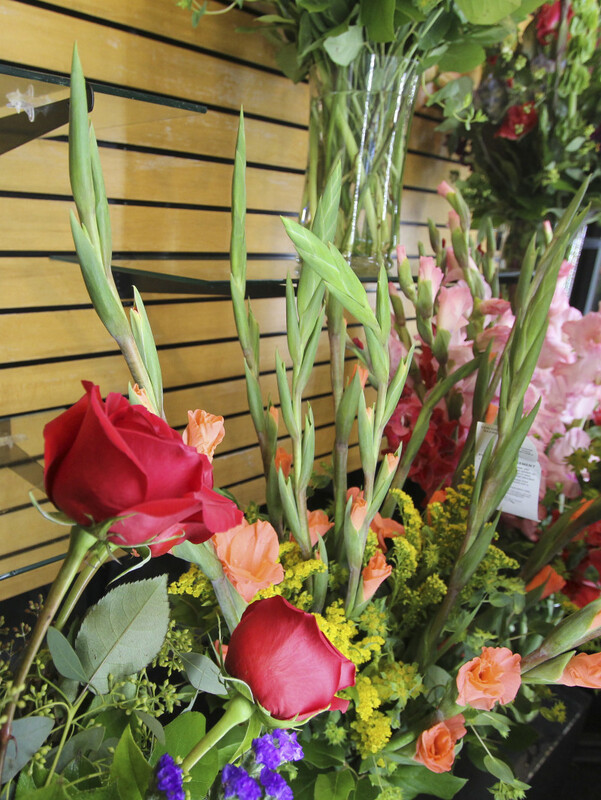 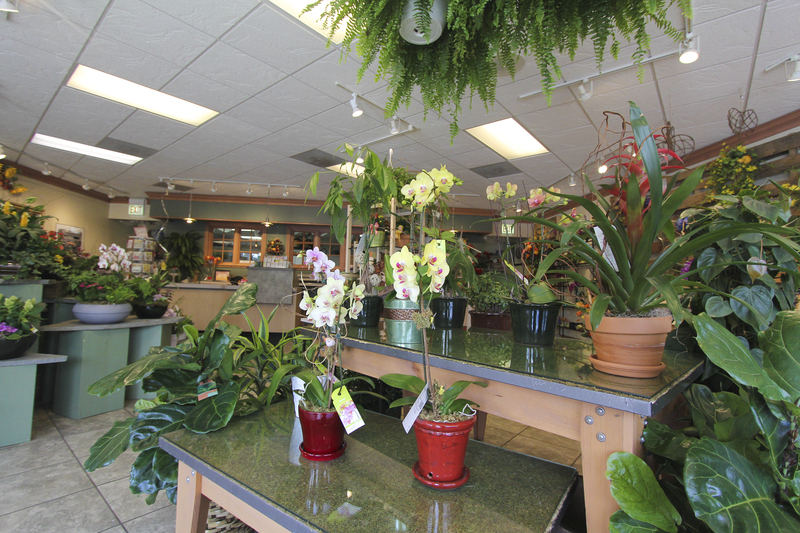 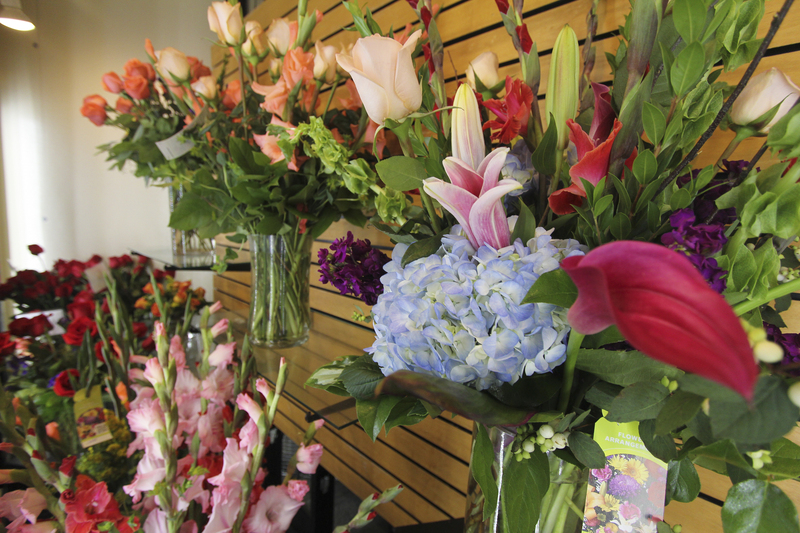 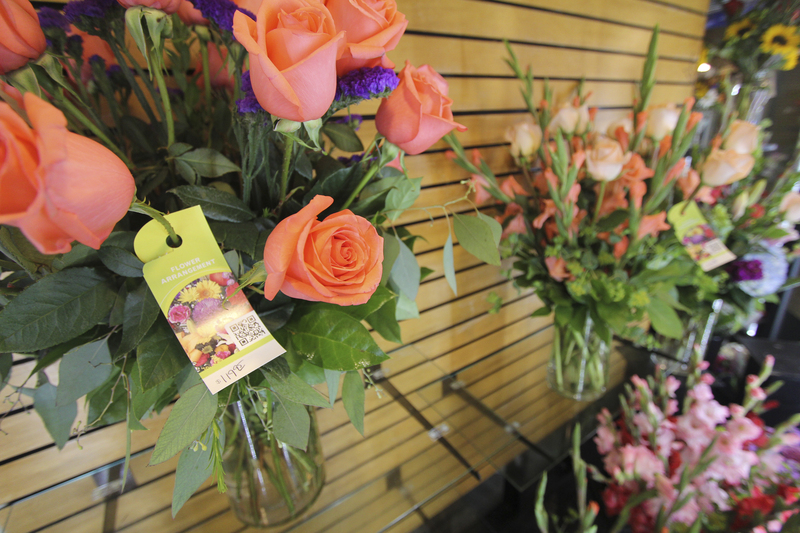 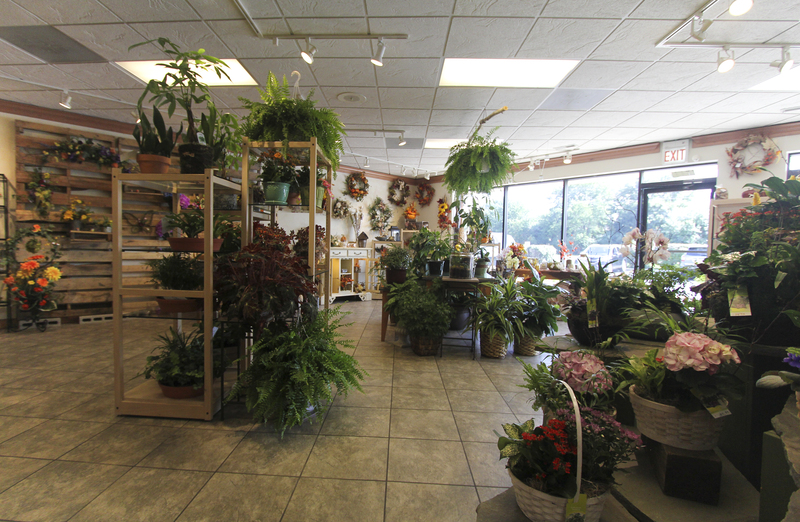 Try adding fresh flowers and plants from Phillip’s Flowers and Gifts! Since 1923, Phillip’s Flowers has been a family-owned, full-service florist delivering flowers daily in Chicago and the suburbs. 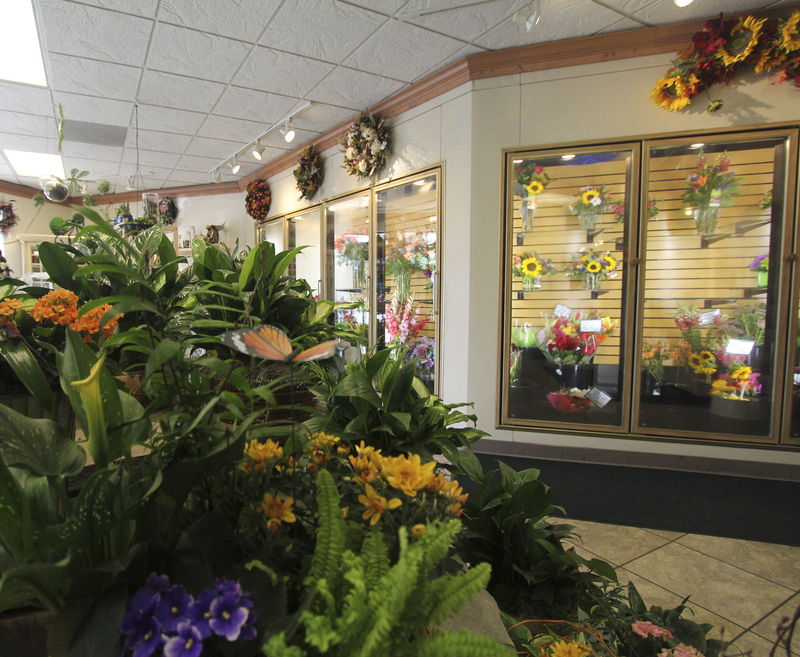 Currently they have ten locations throughout the Chicago suburbs to ensure accurate deliveries and quick service. One of ten is the nearby Wheaton location, conveniently off of Butterfield Road. 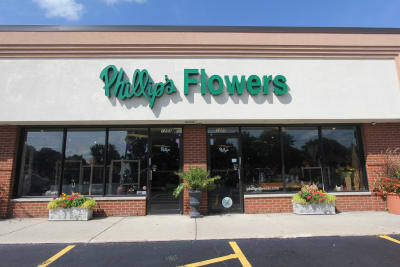 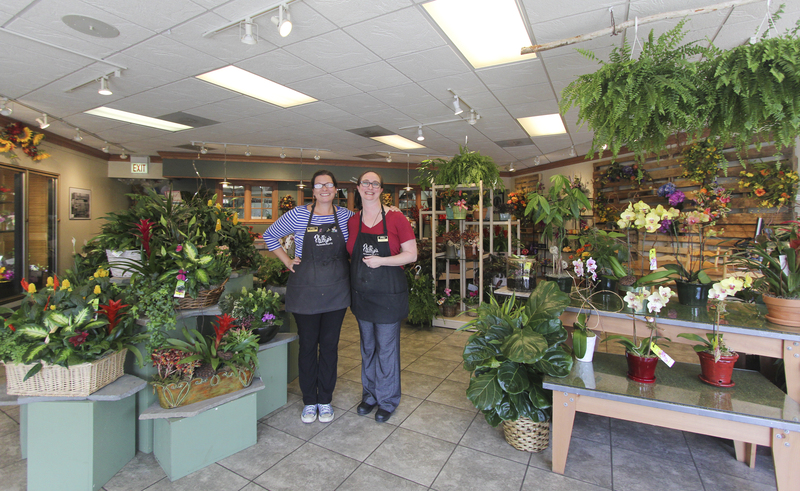 The Phillip’s Flowers in Wheaton is run by experienced individuals who are excited to serve you with custom floral designs. 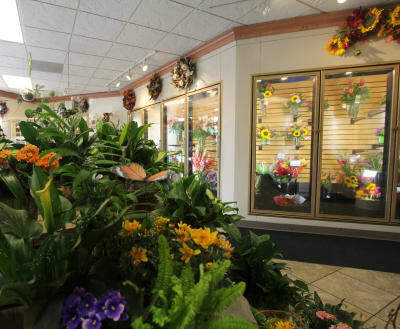 This store is also great for home décor, wedding flowers, and sympathy tributes. 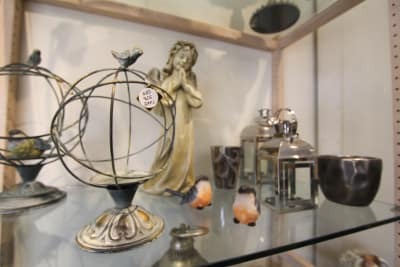 It is a wonderful place to explore and discover perfect gifts for friends and family. 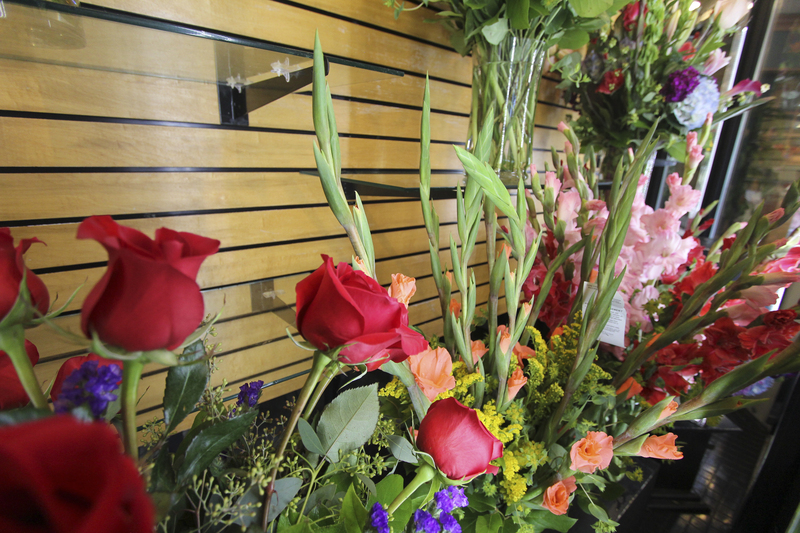 Whether you want flowers delivered to a fellow Wheaton resident or someone in downtown Chicago, you can order it all at your local store and be confident in a successful delivery. 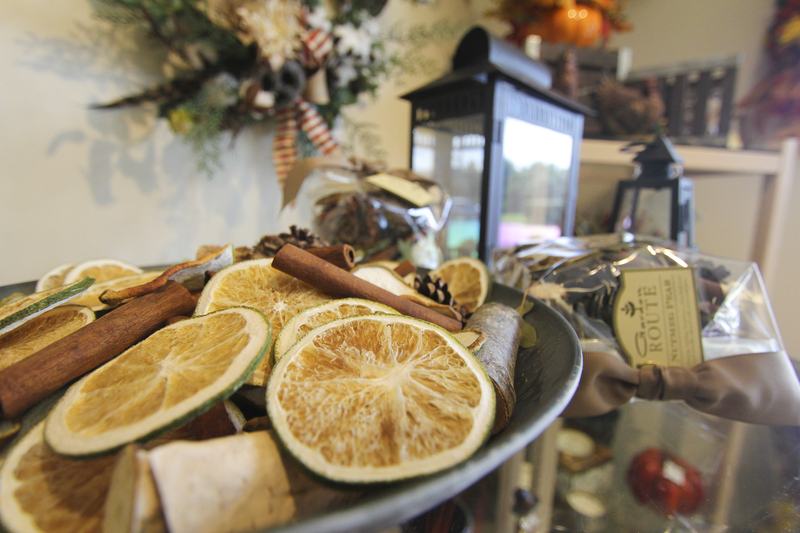 Make sure to stop by Phillip’s Flowers and Gifts regularly to see all of their seasonal specials. 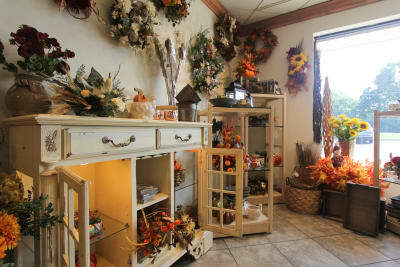 The variety of florals, decorations and gifts are perfect to make your home feel like Fall and add a nice touch to your Thanksgiving celebrations. Many of their items can also be viewed online on their website. 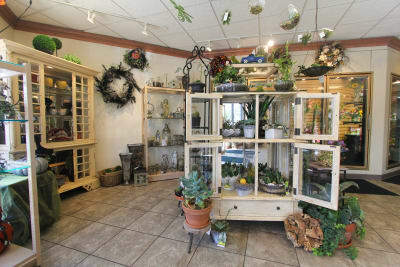 While you’re searching their website, get inspired by their hand-crafted creations and turn your home into a similar welcoming and festive place for friends and family.